As we chime in 2019, we wish you all a great year, and can't wait for what's to come this year! 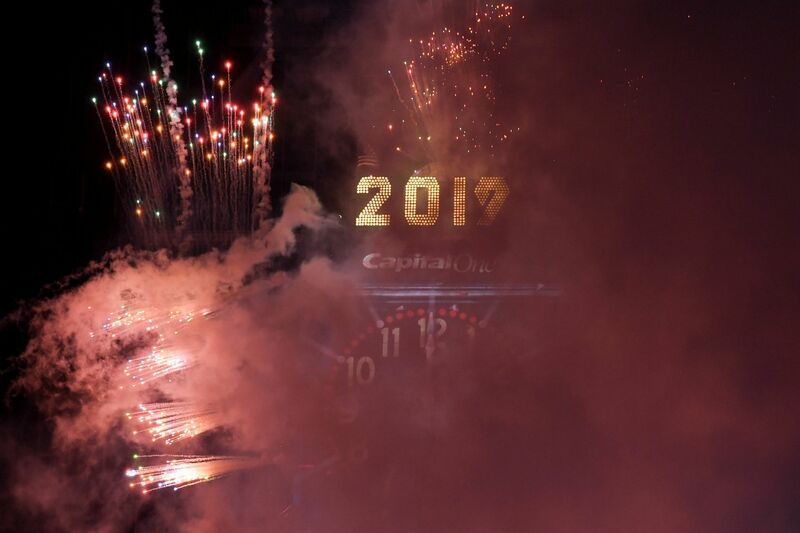 Many of us celebrated our first few hours of the New Year with Fireworks, Champagne, Partying, Family, Love and Celebrations. All across the globe, fantastic Firework Displays shot of into the night sky to chime in 2019. 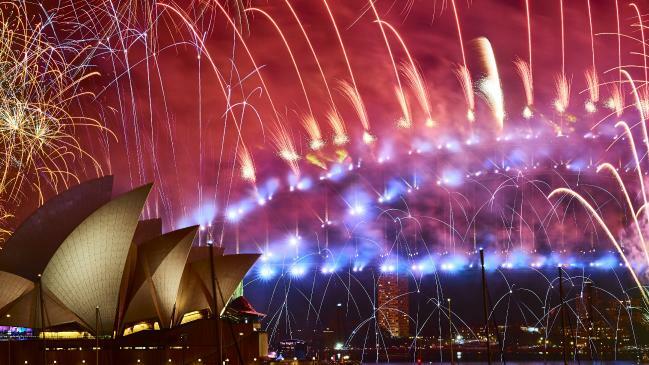 Fireworks over Sydney Harbour Bridge, Australia. 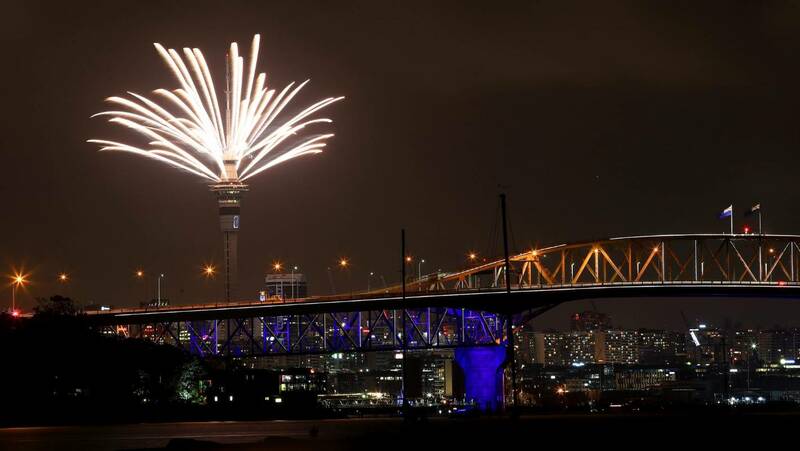 Fireworks over the city of Auckland, New Zealand. 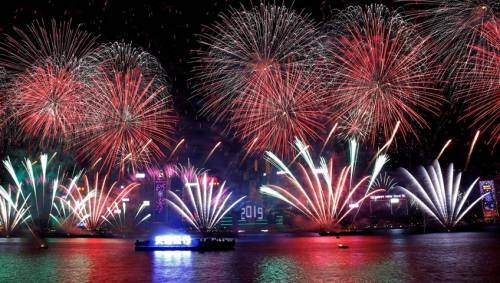 Fireworks over Victoria Harbour, Hong Kong. 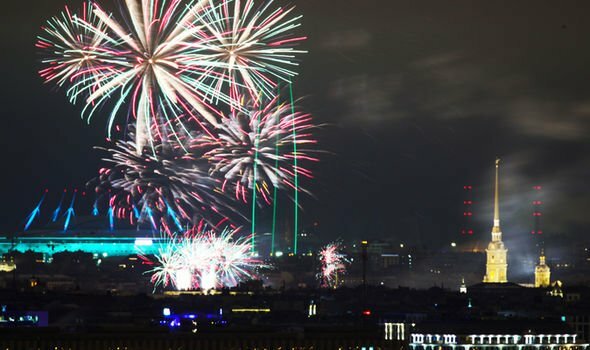 Fireworks over St. Petersburg, Russia. 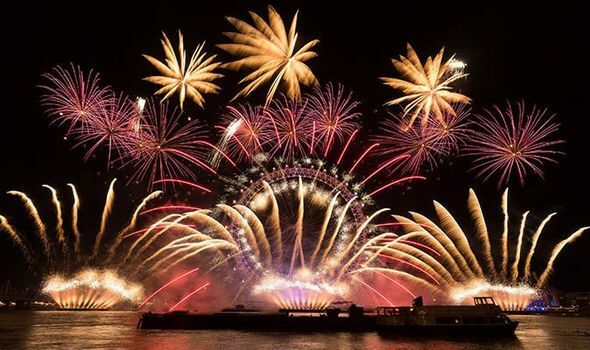 Fireworks over London, United Kingdom. Fireworks in Times Square, New York, USA. 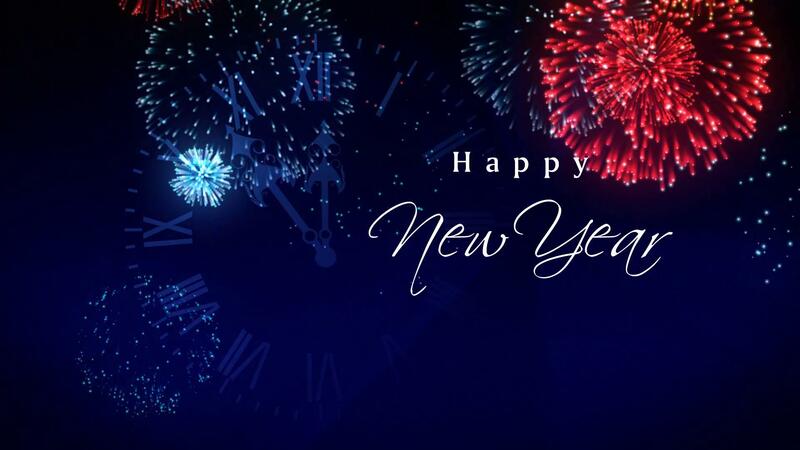 From all of us at UpBeat, we wish you an amazing new year, and a great 2019. Many things are to come this year, and we're so excited to share everything with you all! Smh, wanted to show the global view of it. Edinburgh is the best ??? ?